You're gonna need it! It’s your money. EZ Tax Refund$ is growing fast! Find the location nearest you today! 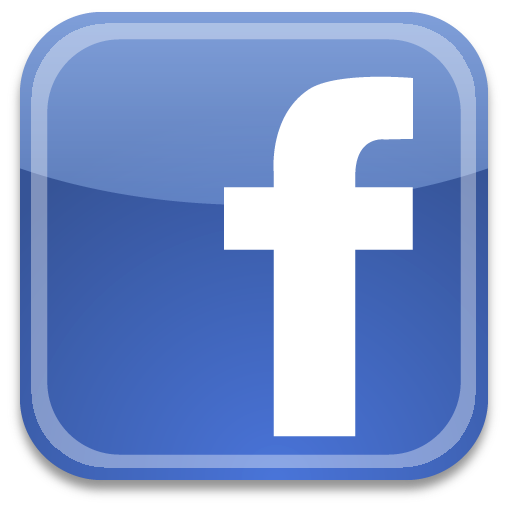 You can always contact us by going to our facebook page, emailing us, or calling 1-855-MYEZTAX. Our software also has an Audit Defense feature. You can check this out at www.myprotectionplus.com. It will pay up to $2500 of interest and penalties for honest mistakes made on the return. Copyright 2010-2012. EZ Tax Refund$. All rights reserved.